The Golden Globe Awards are determined by members of the Hollywood Foreign Press Association (HFPA) recognizing excellence in film and television, both domestic and foreign. In 1943 a group journalists established the HFPA and today represents 55 countries. The nominees for the 72nd Annual Golden Globe Awards were announced Thursday morning December 11th, 2014. The awards will be presented to the winners January 11th, 2015. 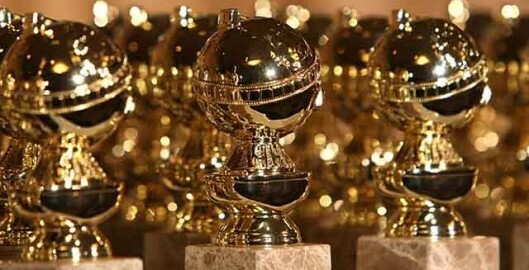 Winners of the Golden Globe Awards will be in bold. Read about the Golden Globes and the HFPA.